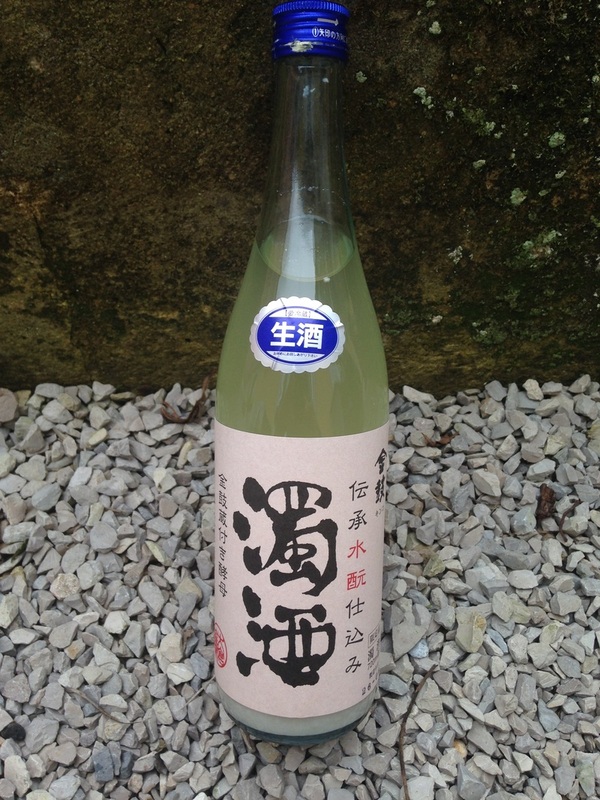 Virtually unstrained short-brew that has gone straight from the tank into the bottle, without any pressing or straining, This dramatic sake is made only twice a year in May and November. It was once used only to be presented to the gods and is a throwback to the 600-year old bodaimoto tradition of Nara breweries. Unpasteurised, unfiltered, undiluted and no yeast added. Dakushu is basically unstrained brewing mash, thus quite a bit of natural carbonation forms in the bottle. Ōkura Honke is a beautiful old brewery founded in 1896. The current young and rebellious owner/brewmaster operates under the moto of 'be different' and against his fathers will, re-opened the brewery, after it had been closed for some years. He is known for his biker-attitude and the introduction of a new junmai-shu sake line. One of our most popular and dramatic sakes both visually and in the mouth. This sake is at once innovative and traditional. Slightly acidic and refreshing, with the added sensation of soft rice grains on your tongue. Store in refrigeration and drink cold.